Serious Real World example - Import and process BANK Statements! In this tutorial we will help you complete the task of importing or processing data from a Comma Separated Value (CSV) file. If you need help with this task, drop us an email to Support@LeanSoftware.net, and we may well be able to help you. In this first example we show you how to import to a table, and how to update a table from a CSV file, in a later example we explain how to send CSV data to a stored procedure. You can later fully automate / schedule the task using EDT exe command line options, and even launch the task from a task report email hyperlink. 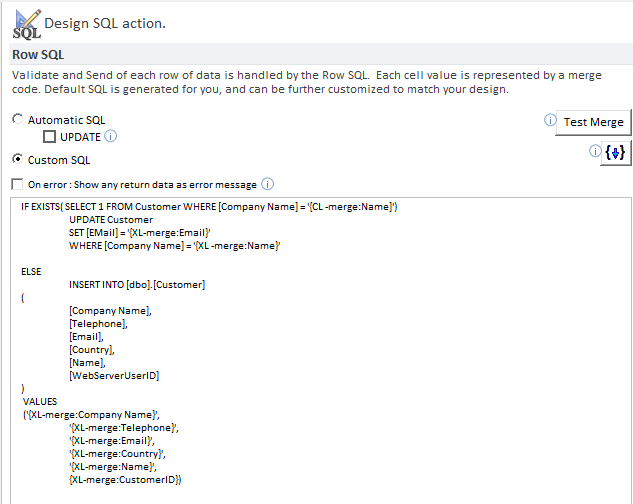 Be aware before we start - What are the pitfalls of importing CSV data into SQL Server? Often companies experience intermittent data import failures when trying to import CSV data. 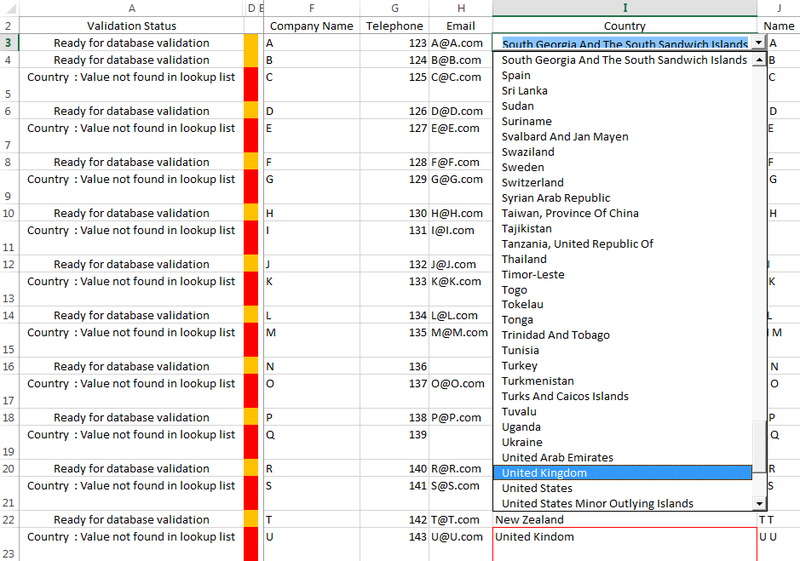 The reason companies have problems importing CSV data is the fact that fields may missing or contain invalid data that renders the whole file invalid. EDT efficiently overcomes all these import problems improving business efficiency and data accuracy. Provide a Data Source Name. 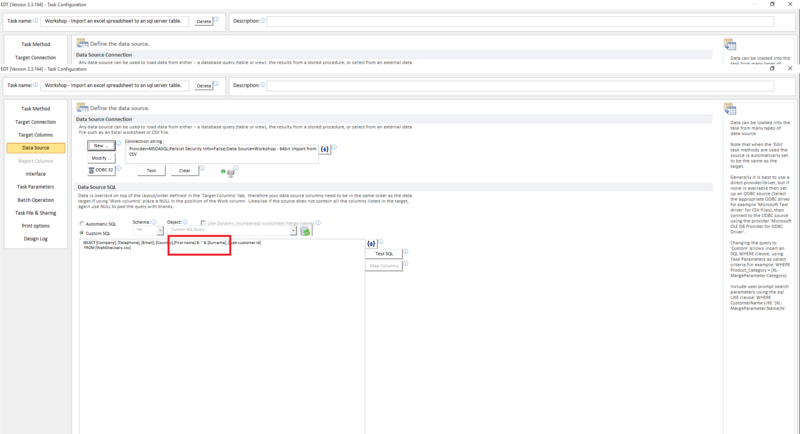 Select OK to close the ODBC administrator and return to EDT. 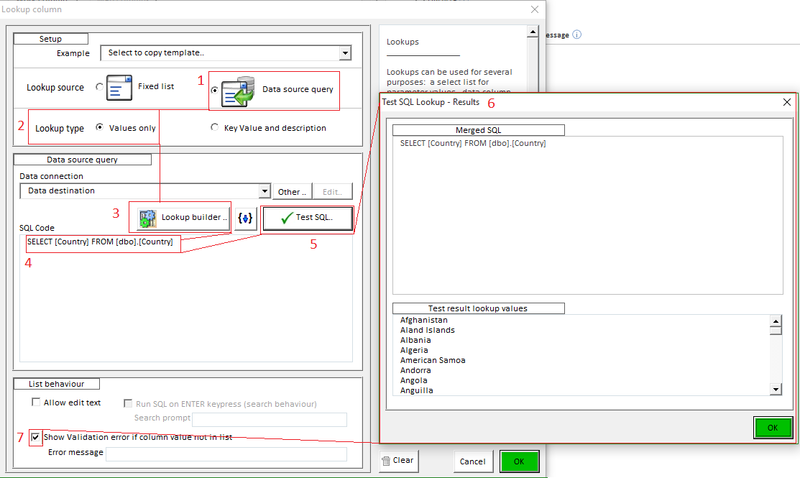 Now select provider Microsoft OLE DB Provider for ODBC Drivers, click Next..
As shown in the above screenshot you will now see now how easy and brilliantly flexible it is to select data from CSV file using EDT ! In the example above we have initially aligned the columns that match exactly. Often a CSV file will contain unwanted rows, these might be blank rows or rows that contain subtotals for example. As you can see in the above screenshot our data contains some blank rows at the end, these we will remove using the very useful SQL function ISNUMERIC() field to check for a value in column in the CSV filet. We hope we have demonstrated that the EDT software provides a powerful and yet easy to use solution to importing Comma Separated value (CSV) data - and we believe the most reliable import method.